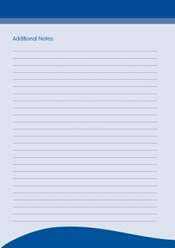 MEN disorders are complicated. 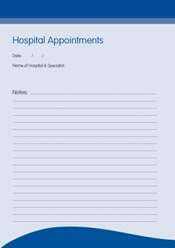 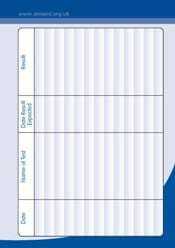 Appointments, tests and treatment can be difficult to keep track of so it’s important to get organised. 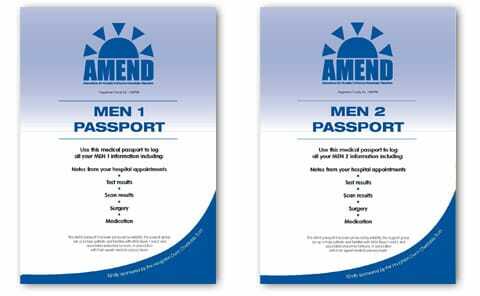 AMEND launched its MEN Passports in 2009 as a FREE aid for current or newly-diagnosed patients with MEN1 or MEN2 to keep control of their lives whilst dealing with all the issues surrounding MEN. 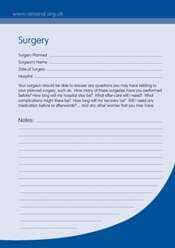 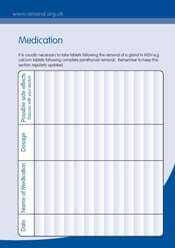 Contact AMEND to receive your free durable polypropylene folder containing the Passport pages, pen, badge and relevant AMEND Patient Information book.